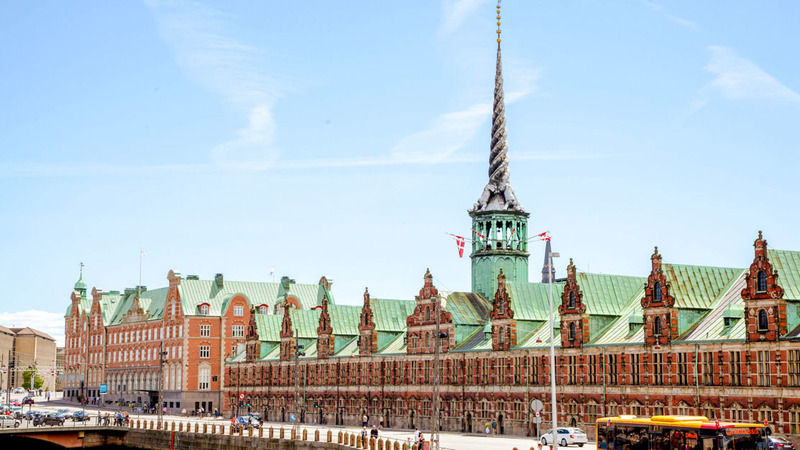 The second largest city of the Scandinavian countries, Copenhagen is a meeting of the old and charming with the modern and innovative. Dive in and discover its many faces! The main character of Hans Christian Andersen's most famous fairytale can be seen here. 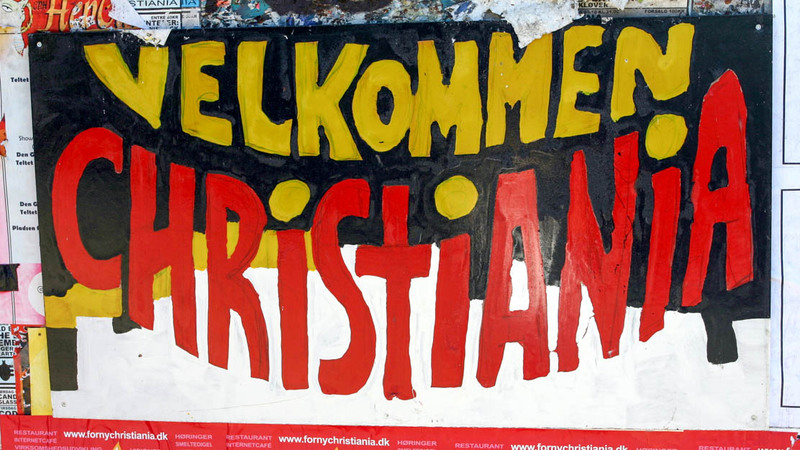 This squatters' commune, ruled by its own laws, was closed in 2011 by those that lived there, but is now open again. Check out its eerie murals and learn about its odd history. 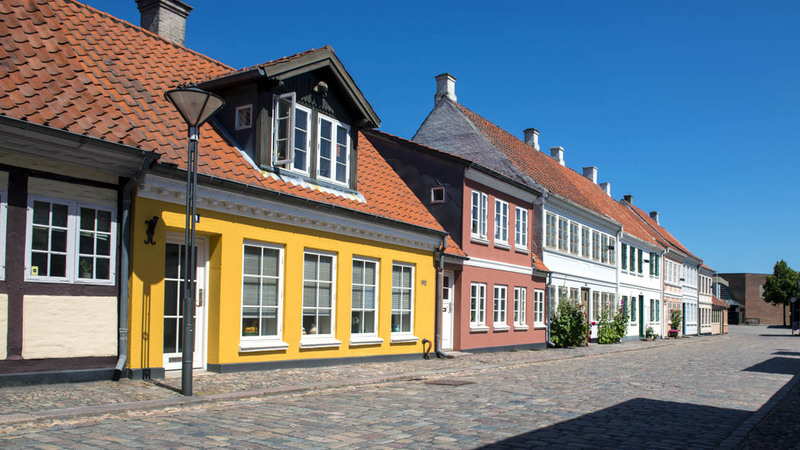 After seeing the Little Mermaid statue, take a trip to neighboring Odense to Hans Christian Andersen's birthplace, which has now been turned into a museum. 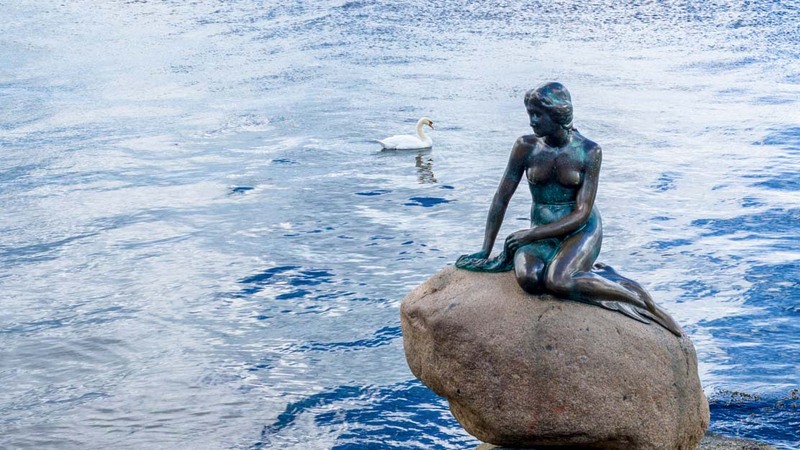 This unconventional treasure hunt is all about ancient worlds, and it's a good way to experience Copenhagen's nooks and crannies firsthand. 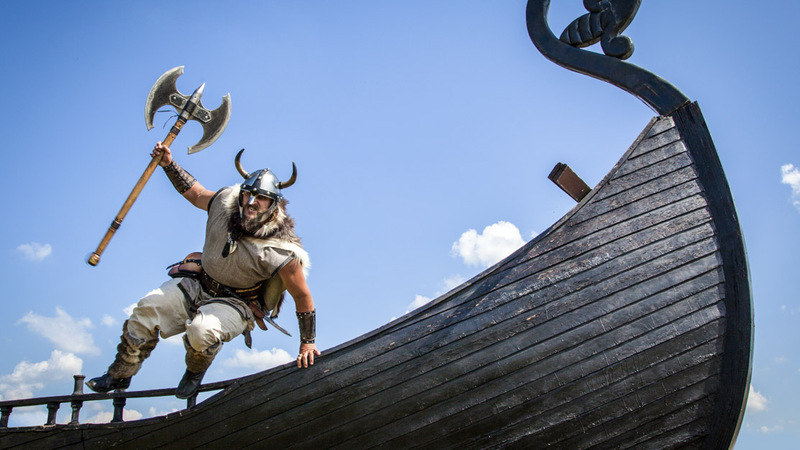 Learn about the Vikings in Roskilde, origin of the maritime warriors! See replicas of their astounding vessels and find out what life was like sailing the seas of Europe. 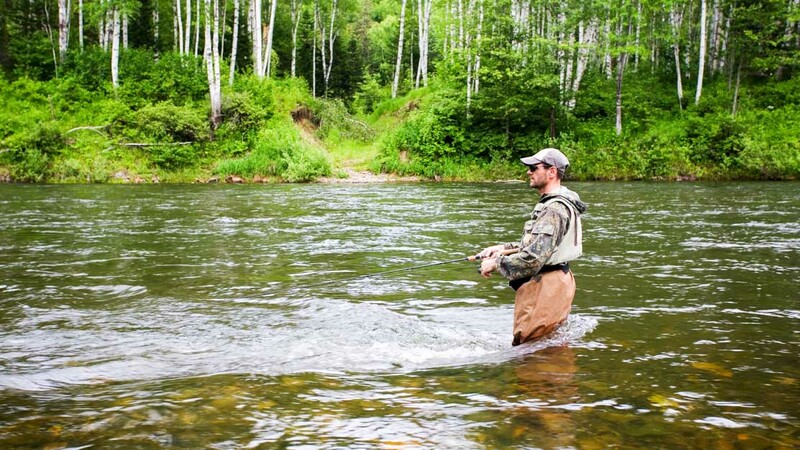 The Skjern River offers the country's best fishing. Brush up on your fishing skills, and also leave Copenhagen for a day and enjoy some wilderness! This islet castle in the middle of the city is the seat of the Danish government. The original structure, built in the 12th century, now provides a lesson in interior design. How long should I stay in Copenhagen? Four days or so will suffice to take in the architecture, coffee, and cultural activities of Copenhagen! Absolutely walkable - and it's even better by bike. When should I go to Copenhagen? Anytime between April and October - rain is still to be expected, though! It's pretty easy to take a trip across the bridge into the Swedish city of Malmo, but make sure you're set up with Swedish currency first! From April to October the temperatures are most pleasant and the long days are great for sightseeing! 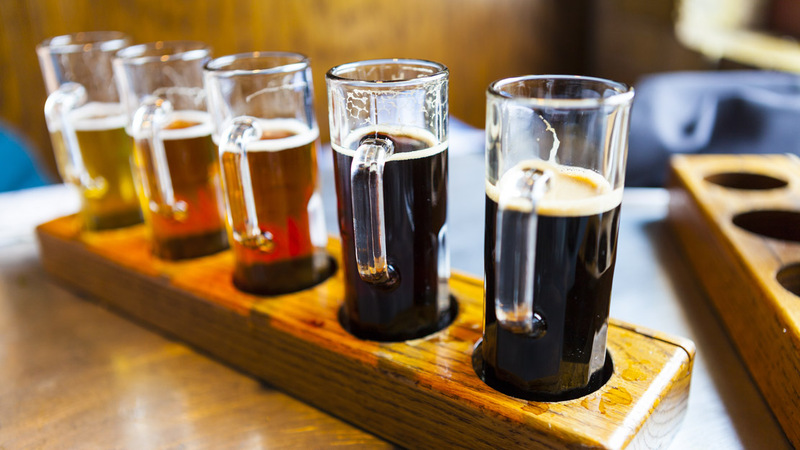 Want to discover all there is to do in Copenhagen? Click here for a full list.